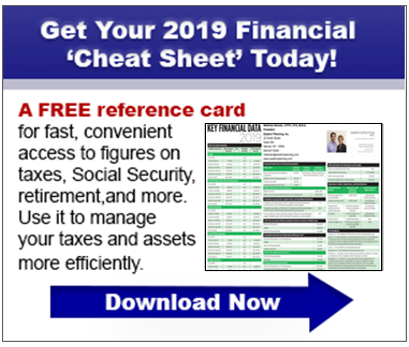 Financial Planning in Rockland County, NY — Eastern Planning Inc. Secure your future with customized financial planning in Rockland County, NY, along with Bergen and Westchester county. 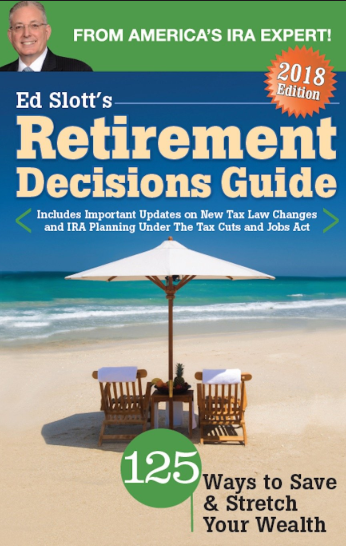 Many financial firms portray retirement as a sunny, vacation snapshot. At Eastern Planning Inc., our financial advisor in Rockland County, NY, sees it as a colorful collage and don’t believe in generic, one-size-fits-all plans. The professionals at Eastern Planning, Inc. understand that the best financial plan extends way beyond spreadsheets and graphs. The plan we create for our clients reflects every aspect of their lives, their needs, their family structure and their values – delving into areas that statistics simply can’t measure. Unlike most financial firms, our strategies are custom-fitted to each retiree's unique goals and family situation. Together, we’ll look at your future and the life events that everyone faces with optimistic realism. The decisions may not always be easy to make, but Eastern Planning, Inc. strives to ensure clients leave our office confident that they are prepared for some of the biggest things life has to offer. Let our family help your family. As the regulatory environment continues to shift and evolve, it’s important to have an advisor with your best interests at heart. As fiduciaries we are held to a higher standard of conduct and trust. Watch this short video to learn more information about the standards we hold ourselves to. 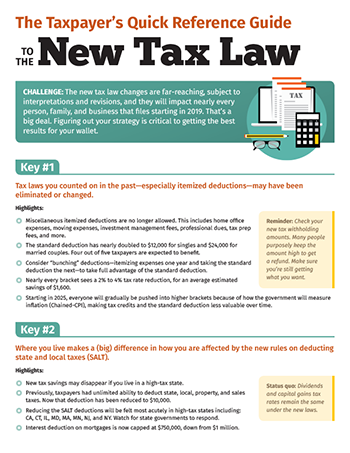 Sign up now for a free copy of this quick reference guide! Sign up now for a free copy of this book! 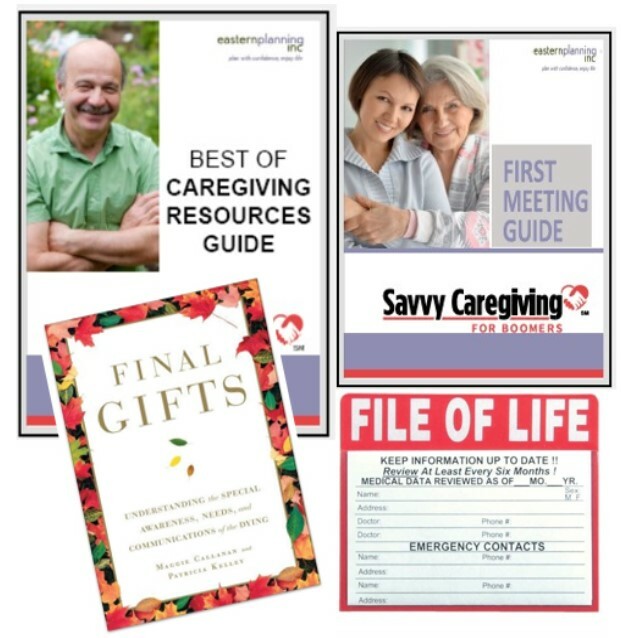 Get Your FREE Caregiving Package Now!